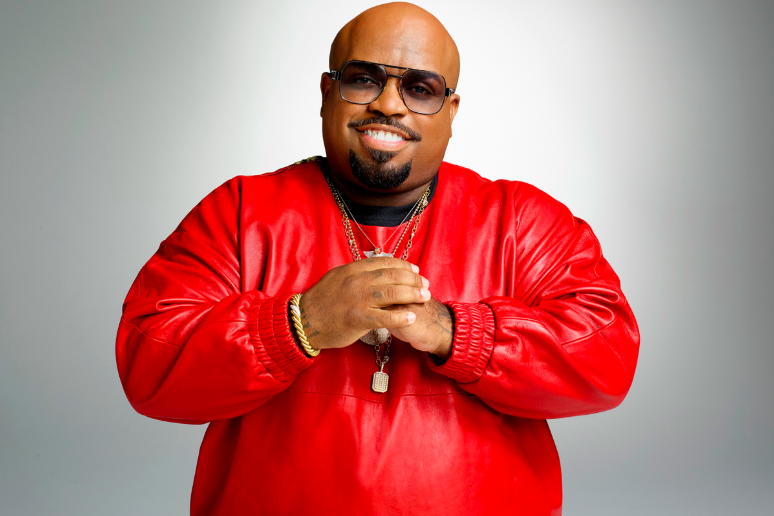 Thomas DeCarlo Callaway (born May 30, 1974), known professionally as CeeLo Green (or Cee Lo Green), is an American singer, songwriter, rapper, record producer and actor. Green came to initial prominence as a member of the Southern hip hop group Goodie Mob and later as part of the soul duo Gnarls Barkley, with record producer Danger Mouse. Internationally, Green is best known for his soul work: his most popular was Gnarls Barkley’s 2006 worldwide hit “Crazy”, which reached number 1 in various singles charts worldwide, including the UK. In the United States, “Crazy” reached number two on the Billboard Hot 100.